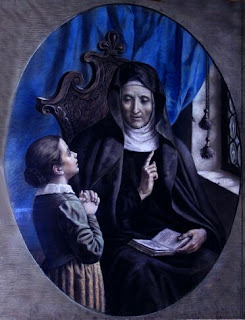 Angela Merici, who founded the monastic Ursuline Order, was born on this day in 1474 in Desenzano del Garda, then part of the republic of Venice. The Ursulines are the oldest order of women in the Roman Catholic Church dedicated to teaching and were the first to work outside a convent in the community. Merici was orphaned at the age of 15 and sent to Salò to live in the home of an uncle, where she became deeply religious and joined the Third Order of Saint Francis. 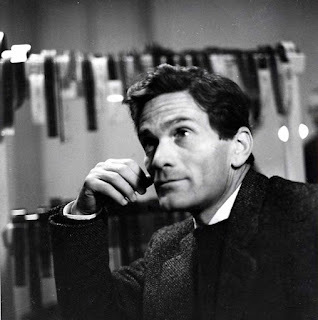 She returned to Desenzano after the death of her uncle when she was 20 and found that many of the young girls in her home town received no education and had no hope of a better future. Merici gathered together a group of girls to teach the catechism to the young children. Then, in 1506, while praying in the fields, she had a vision that she would found a society of virgins in the town of Brescia. It is claimed Merici became suddenly blind when she was on the island of Crete on her way to the Holy Land but continued on her journey. She is believed to have been cured of her blindness on her return, while praying at exactly the same place where she had been afflicted. Merici and 28 of her followers consecrated themselves to God by a vow of virginity in 1535 in Brescia. They placed themselves under the protection of St Ursula, a fourth century martyr, and the Company of St Ursula was born. Their idea was to provide for the Christian education of girls in order to restore the family and, through the family, the whole of Christian society. Merici was unanimously elected as Superior of the Company in 1537. Before she died, she dictated her Testament and Souvenirs, which contained her counsels to her nuns. 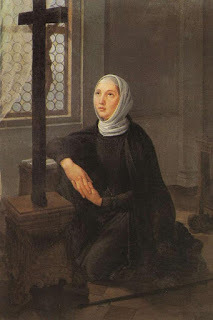 After her death in 1540 in Brescia, her body was clothed in the habit of a Franciscan tertiary and interred in the church of St Afra, where she had often gone to pray at the tombs of martyrs. She was beatified in 1768 and canonised in 1807. She is the patron saint of sickness, disability and those grieving the loss of parents. The church of St Afra had to be rebuilt after Allied bombing in 1945 and after it reopened, a new dedication was made to Saint Angela Merici there. Nuns from the Order of Ursulines established places of prayer and learning throughout Europe and north America. Many parishes and schools in America still bear the name Angela Merici. 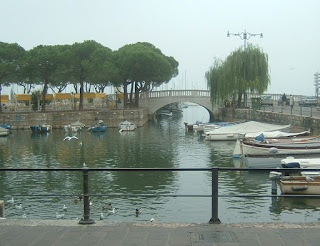 The pretty harbour at Desenzano del Garda. 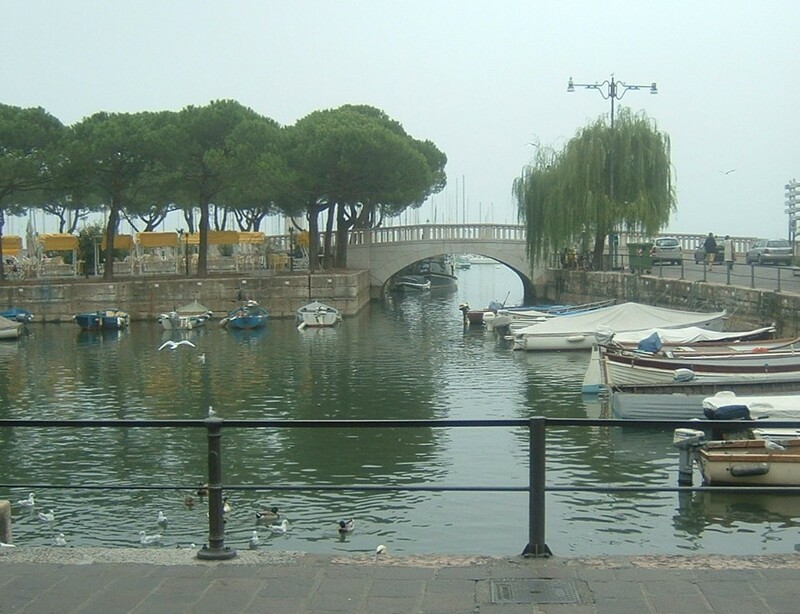 Desenzano del Garda, Angela Merici’s birthplace, is the largest resort on Lake Garda, on the south western shore of the lake. 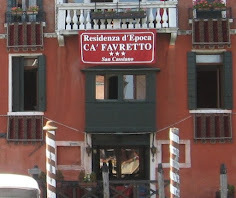 It is a lively town with plenty of fashion shops, restaurants, bars and hotels. 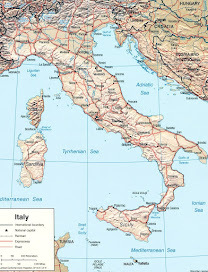 A Servizio di Navigazione (boat service) operates from Desenzano to other resorts on Lake Garda such as Sirmione, Bardolino, Peschiera and Moniga del Garda. In 1921 the remains of a fourth century Roman villa were unearthed close to the lake. The ruins are now open to the public and can be accessed from Via Antonio Gramsci. 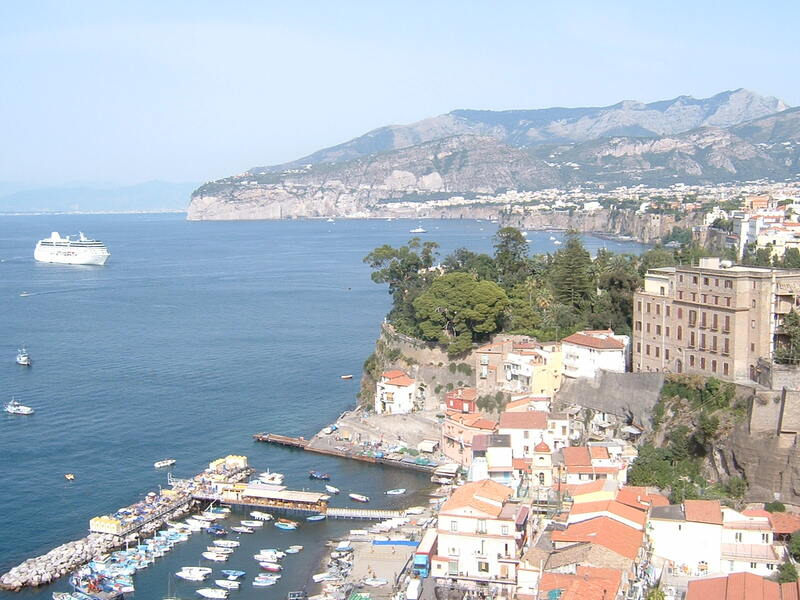 There is also a medieval castle within walking distance of the lake in Via Castello. The Duomo, dedicated to Santa Maria Maddalena, has an 18th century version of The Last Supper by Giambattista Tiepolo. 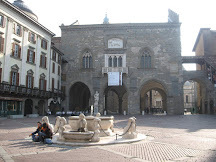 Brescia in Lombardy, where Angela Merici worked and died, is of artistic and architectural importance. Brescia became a Roman colony before the birth of Christ and you can see remains from the forum, theatre and a temple. The town came under the protection of Venice in the 15th century and there is a Venetian influence in the architecture of the Piazza della Loggia, an elegant square, which has a clock tower similar to the one in Saint Mark’s square. 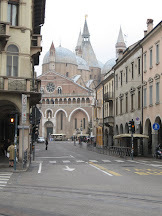 Next to the 17th century Duomo is an older cathedral, the unusually shaped Duomo Vecchio, also known as la Rotonda.